Mody University believes in teaching the students about the Indian culture and restoring traditions. Saraswati is the goddess of knowledge, a perfect example of our belief. Candidates who are seeking admission into MCA programs must have a graduation degree in any discipline, with a minimum of 50% marks and Mathematics at least up to 10+2 level. Candidates who are seeking admission into Lateral Entry MCA should have a graduation degree in B. Sc (CSE) or B. Sc(IT) or BCA only. Mody University Application Form 2019 will be available in the offline mode.The application form will be released in April 2019. The University will be available the application forms for different courses.Candidates can keep the photocopy of the application form, acknowledgment slip and fee payment Challan for future reference. Do not send the application form through the post. Mody University was established in 1998. The university is located in Laxmangarh, Sikar Road, Sikar, Rajasthan. Mody University has huge ground for sports,8 hostels , 24 X 7 Wi Fi connectivity , two AC buses to the students from their hostels to campus buildings and all necessary facilities. Here, UniversityCliq providing the tentative exam schedule for the Mody University entrance exam 2019. 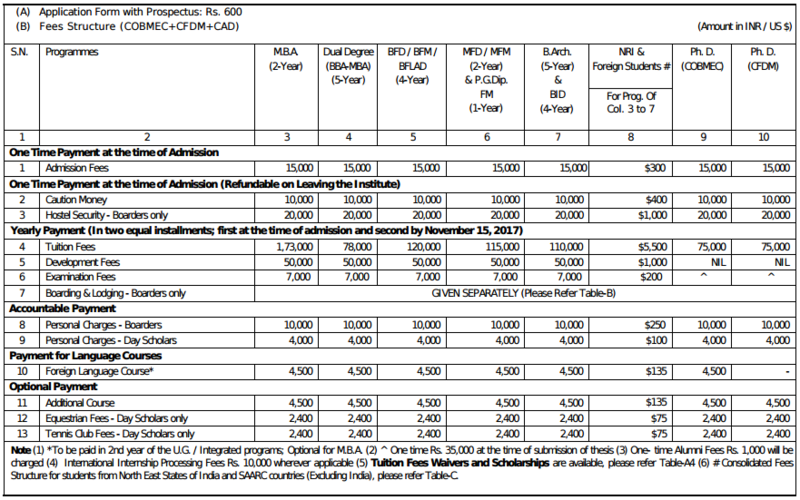 Question: When Mody University Published 2019 Admission Form Online or Offline? Answer: Admission form will be in offline mode. Question: Can I change the details after submission the Mody University form 2019? Answer: No, any candidate can’t be change application form after the submission. 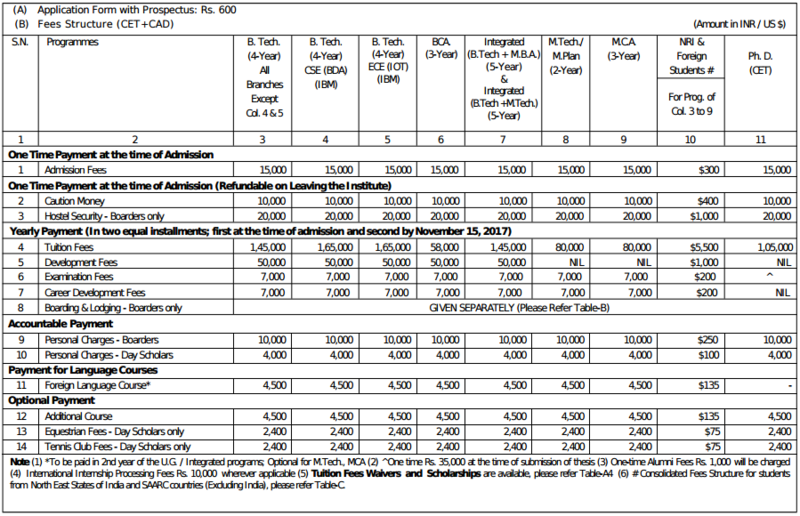 Question: What is the main eligibility criteria for Admission in Mody University? Answer: Eligibility criteria is different for different courses. 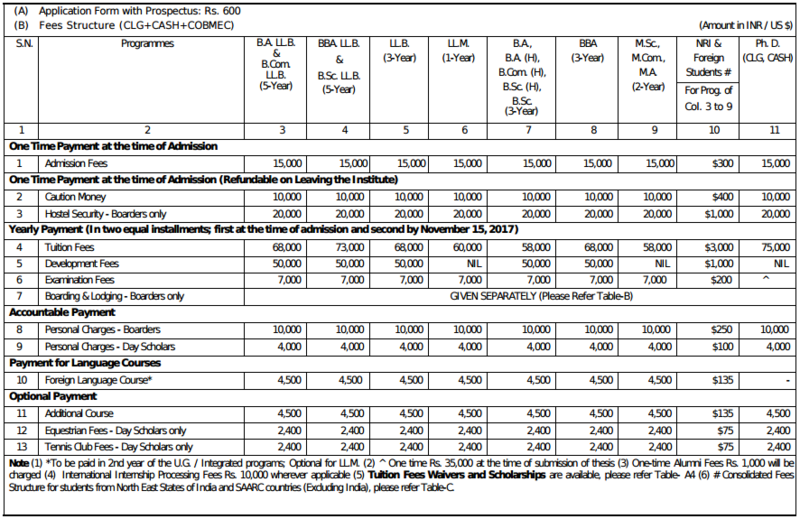 Question: Is there required to upload the soft copy of the minimum qualification/ reservation documents at the time of Mody University form filling? Answer: Only scanned images of photograph & signature will be necessary to upload. Question: I am a 10+2 standard student. My result still not announced yet. Am I Eligible to apply? Answer: Yes, All the student of 10+2 can apply for the admission but in the time of counseling the result should be there. Question: Which documents required I have to send with the application form of Mody University? Answer: Only application form is important, So no need to send any documents. Question: What is the Official link of Mody University from where we can fill the admission form? Answer: Candidate can collect university form from the university. Question: Where we can download the admit card of Mody University? Answer: All the candidate can apply for admit card from the university.